Long gone are the days of trying to figure out how to refold that oversized weathered map and trying to fit your vast collection of guide books into your carry-on. New technology has made these this information avaialble at your finger tips – and kept those pesky maps at bay. Here are five apps that are sure to make your next trip the best trip ever. 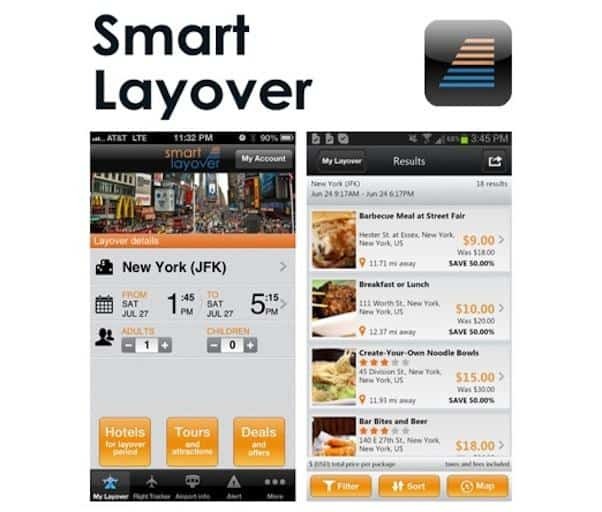 With Smart Layover, you can find activities like day-use hotels for a nap and sightseeing tours that are close to the airport with maps and directions so you can take advantage of a long layover. The app only shows you activities that you would have time to do during your layover window. 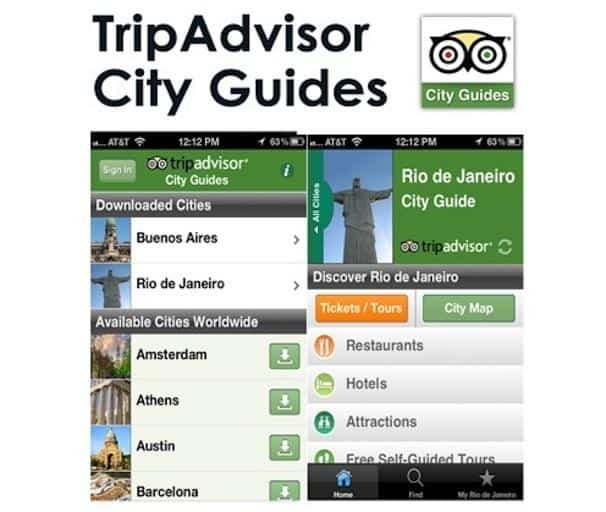 Navigate big cities with TripAdvisor’s City Guides app. Download maps and suggested itineraries straight from the app for free without Wi-Fi – useful for foreign cities to avoid roaming fees. 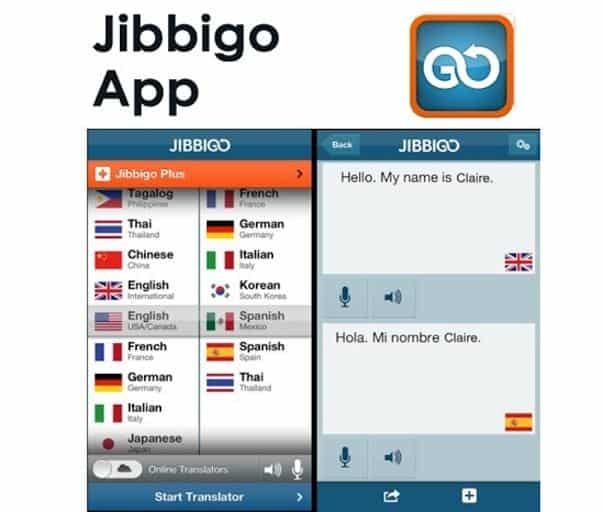 Learn the local language with Jibbigo. 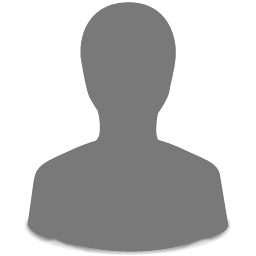 This app offers 20 languages that are available for translation via text or voice. Super handy for learning quick phrases to help you communicate with the locals. 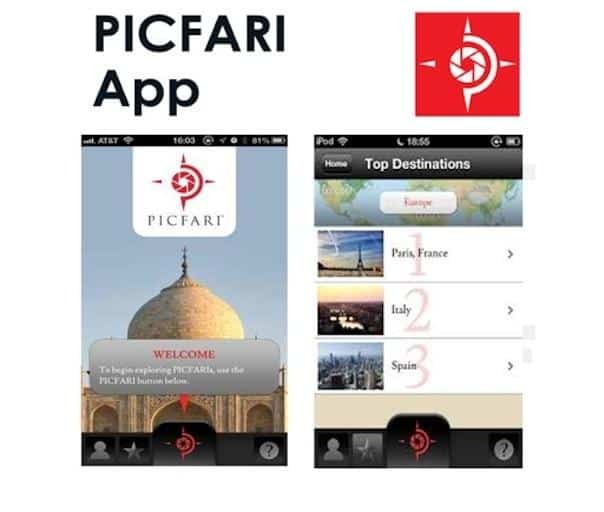 If you like taking cool photos with your phone, you’ll love PICFARI. This photo hunt app shows you where to take the best shots of landmarks and viewpoints. 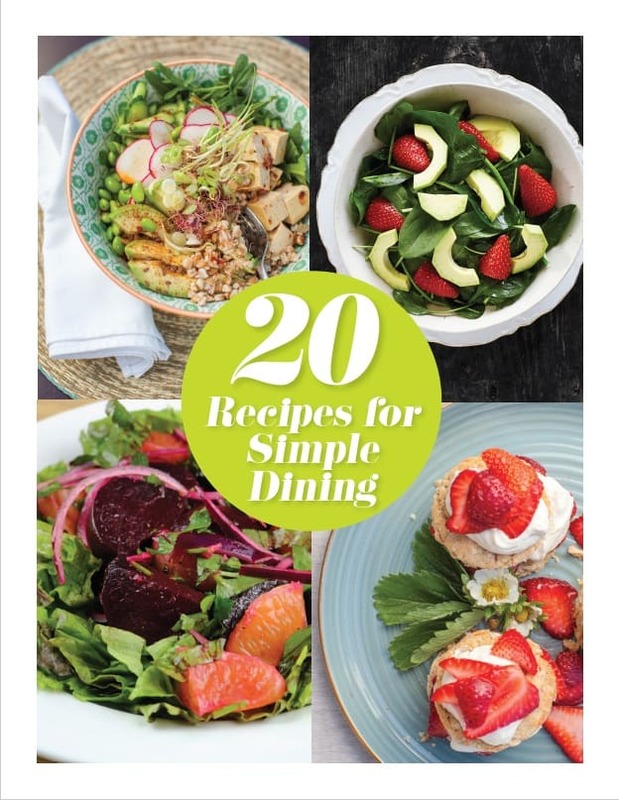 Great for impressing your followers on Instagram. 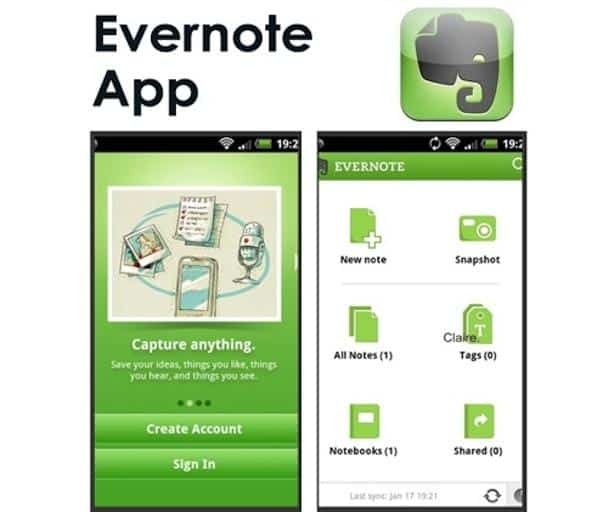 Evernote is like a digital scrapbook. 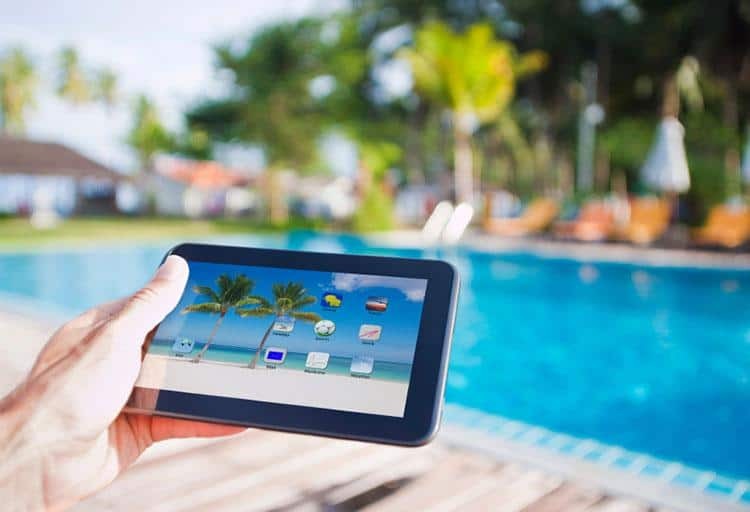 While you're on vacation, brochures, menus, maps, audio bites and photos can all be uploaded as mementos. 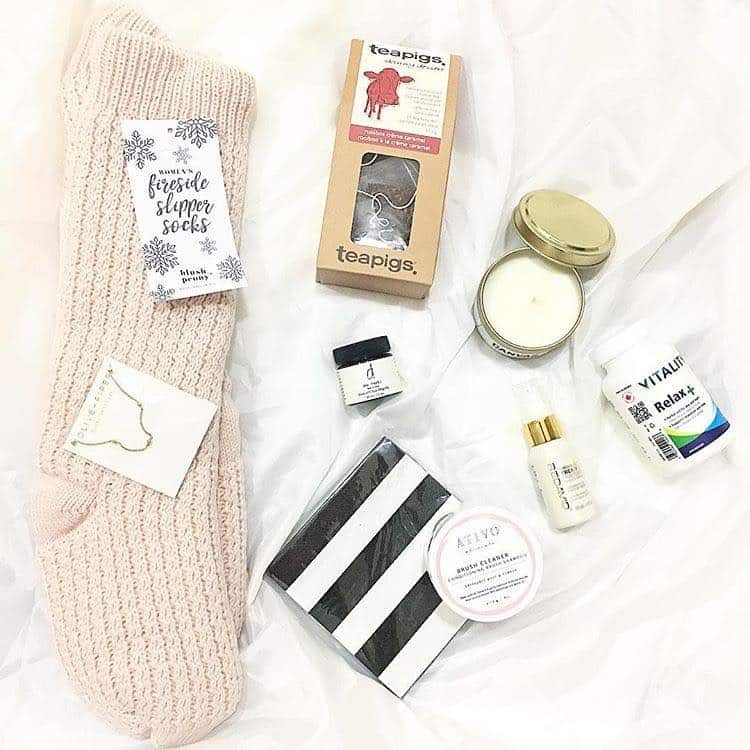 Everything you add is stamped with the time, date and the location in which it was made. 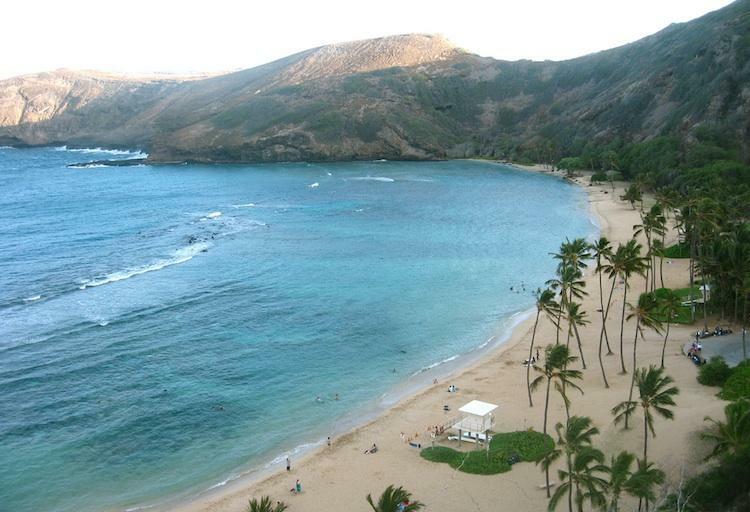 Put those apps to use and book a trip to one of these popular destinations.